Plane crash? Suicide? 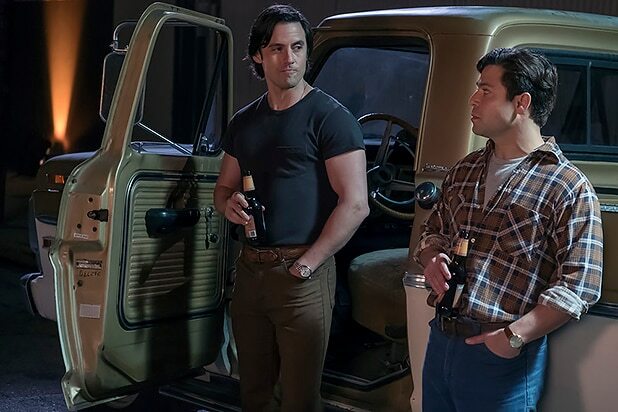 Is Milo Ventimiglia’s character secretly alive? 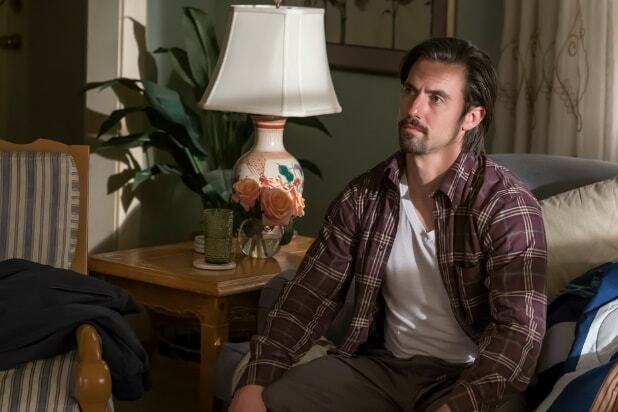 How does Jack Pearson die? 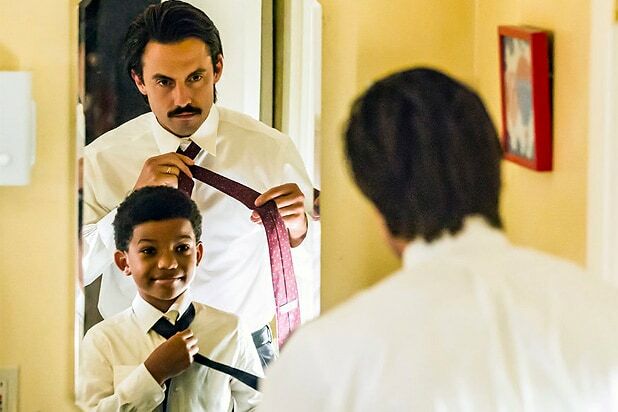 The internet has some theories on Milo Ventimiglia's much-discussed patriarch on NBC's popular series, "This Is Us." His end has been described by cast members as "unexpected" and "extremely heartbreaking." Now fans have put their sleuthing hats on to solve the mystery before the answer is revealed. Here is some of the zanier speculation. SuicideIt's hard to imagine Papa Pearson willingly leaving the family he clearly adores, but eagle-eyed fans point to Randall's words when he was trying to stop a co-worker from committing suicide at the company Christmas party: You need to be there for your kids. Plane crashThis would seem to come out of nowhere for casual viewers, but die-hard fans have picked up on several references to planes on the show. Why is Kate so scared of flying? Why did Kevin destroy his toy airplanes? Heart attackJack's unhealthy habits -- in addition to the drinking -- have been picked up by some fans, who believe cardiac arrest will be the cause of death, compounded by Kate's emotional response to Toby's heart issues. But honestly, this just sounds way too normal for a show that's all about throwing curveballs. Jack's father kills himThis is definitely a stretch, but we know Jack borrowed money from his abusive father without revealing anything about his life or his family. Could the elder Pearson show up decades later in a rage? Uh, probably not, but that's one theory. Car accidentThis is the theory the show sets up as viewers watched Jack drive off to Cleveland to Rebecca as Kate's voice-over tells us she blames herself for her dad's death. That's what makes it pretty unlikely that Jack gets taken out before he's reunited with his wife. Wouldn't you agree? Long downfall set off by injuryOkay, he probably doesn't die in a car accident in the Season 1 finale, but he could get injured -- seriously injured. So injured that he begins a downward spiral that further strains his marriage and ultimately leads to his death. And it all began when Kate convinced him to drive to Cleveland. It's not too far-fetched, plus it would keep Ventigmilia alive and kicking in flashbacks for a good while longer. Jack's not really deadThis is a doozy and probably the most unlikely, but what if Jack isn't actually dead? This insane theory involves a car thief who knocks him unconscious, causing amnesia, and his oblivious father, who never knew he had a family to alert to his real whereabouts. So, Kate's been holding onto some stranger's ashes this entire time? Yikes.